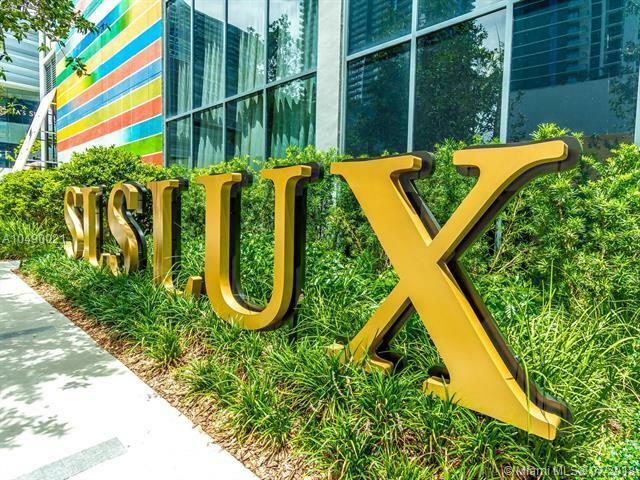 Brand new stunning corner unit at SLS Lux featuring 10ft ceilings and breathtaking water views. 3 bed/3.5 bath + den with 3 assigned parking spaces. 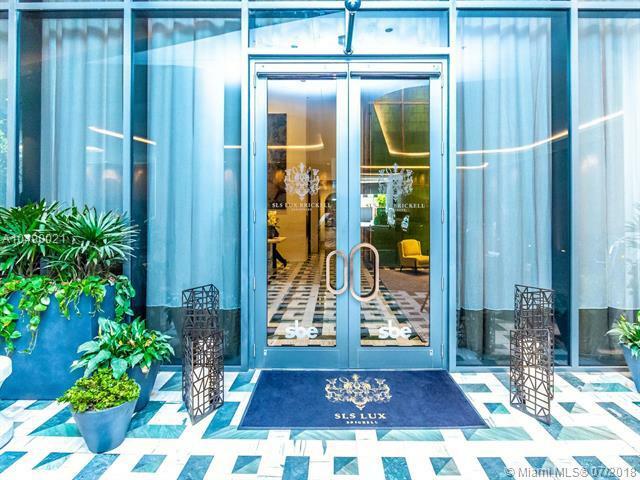 Your chance to live in a high demand building with 5 star amenities. 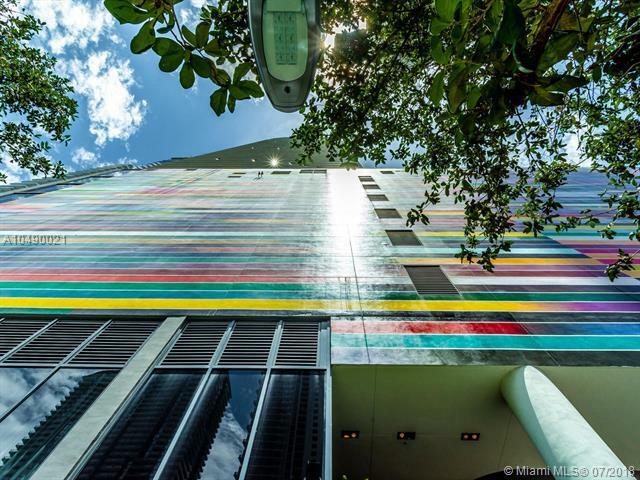 Located in the heart of Brickell, between Mary Brickell Village and Brickell City Center. 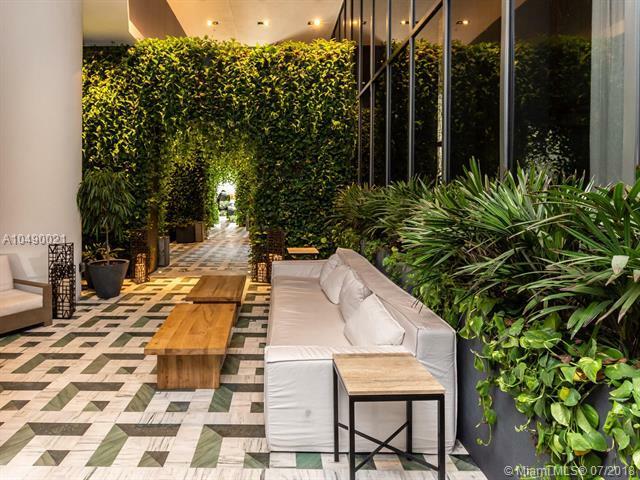 Miami's newest high-rise designed by Arquitectonica, and elegant interiors by Yabu Pushelberg, includes museum-quality art in all common areas. Access your residence on a private elevator with biometrics technology. Features California closets, Italian Kitchen, top of the line appliances and "smart" wireless control pad.